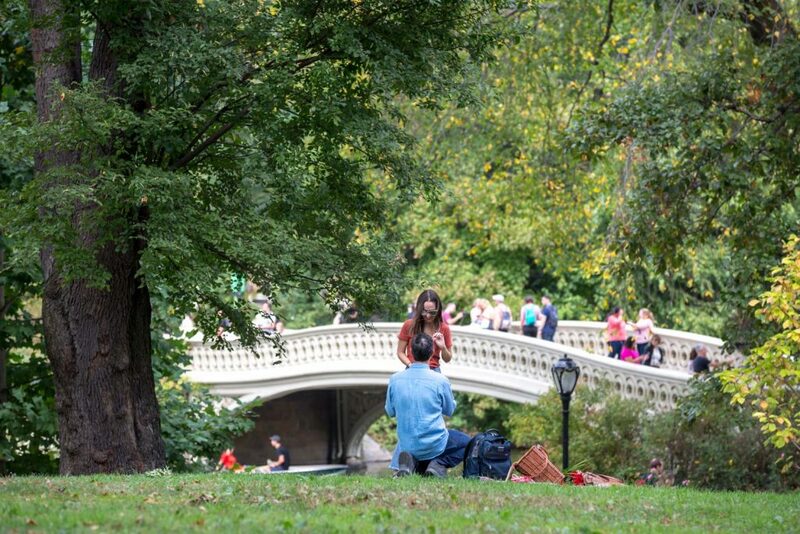 There are so many scenic and romantic Central Park proposal ideas. We’ve put together some of our favorite locations to get engaged in New York’s most iconic landmark! From Bow Bridge to Cherry Hill, there are so many amazing scenery. 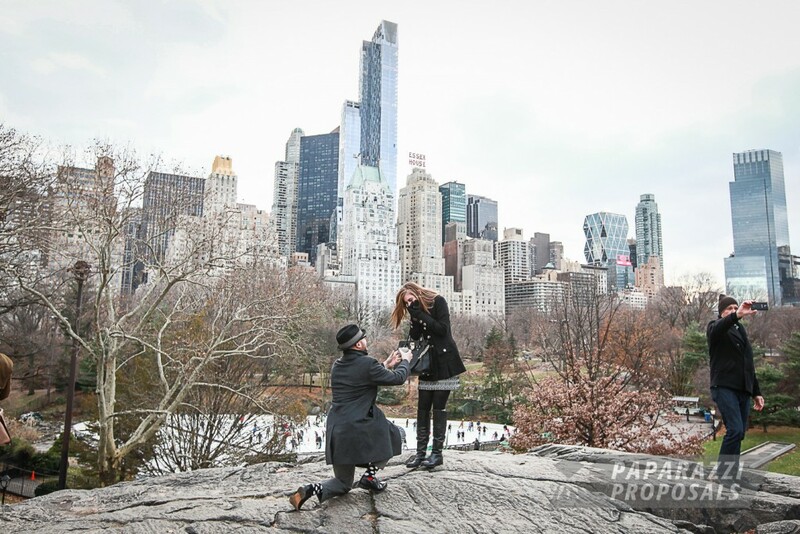 Depending on the type of backdrop you would like and what you are planning, we can help you figure out which Central Park location would be best for you. 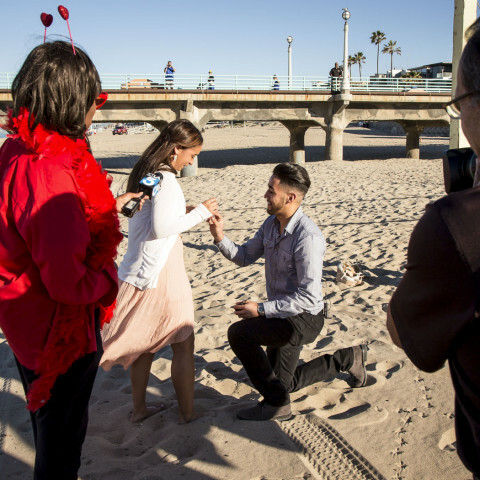 Start planning your once-in-a-lifetime moment today! Give one of our experts a call now at 1 (888) 287-5120 for a free consultation. Stop waiting- start planning! 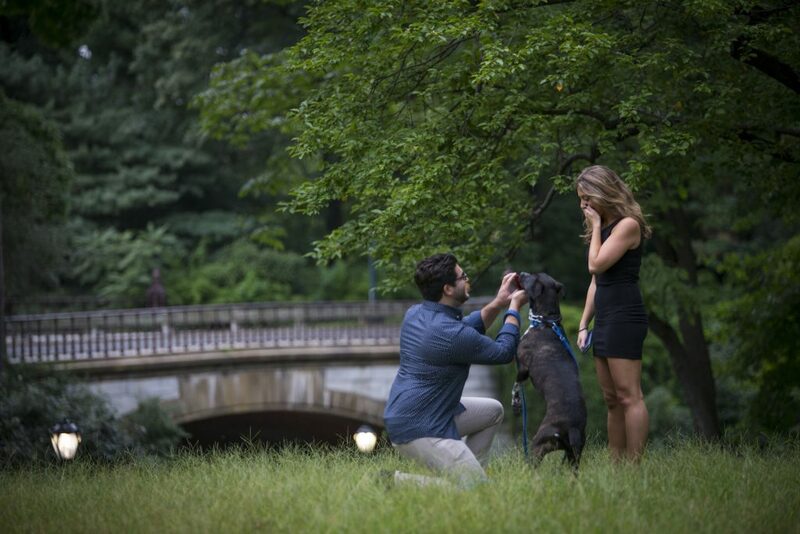 Find out all the amazing Central Park proposal ideas by contacting us today! 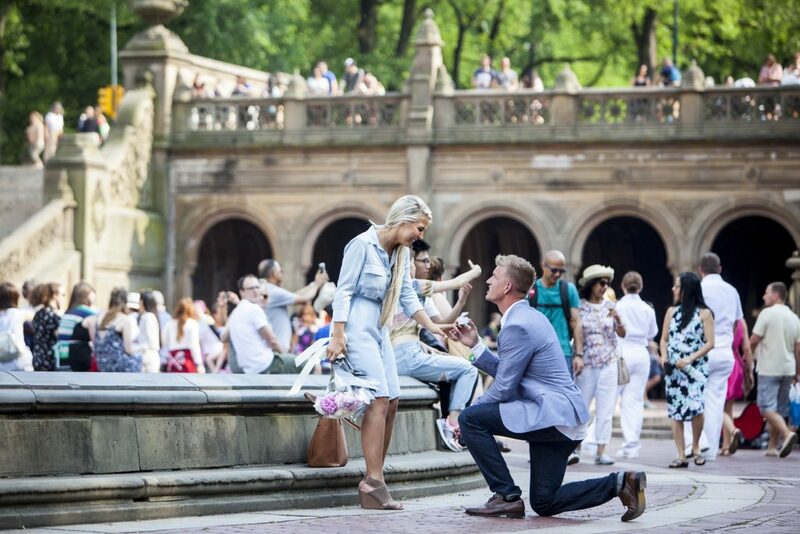 Stay in the loop with the latest places to get engaged in NYC by following us on Facebook and Instagram! Give us call now at 1 (888) 287-5120 for a free consultation. Ask us how to save $60 off any package today!